Get Sponsored and Invited to the latest Happenings! Calling all active Facebook , Blog and Instagram users in Malaysia! Seeties has something for you ! Before we get into what TAP is about, here is a little about Seeties. Available in 6 countries ( Malaysia, Taiwan, Thailand, Indonesia, Philippines and Singapore Seeties shows you the best things happening in your current city! From a 30 year old local food stall, waterfall picnic, thrill seeking skydiving, to 120 people blind dating, latest fashion trends, sunset drinks and the coolest night spots to dance your night away in your city. 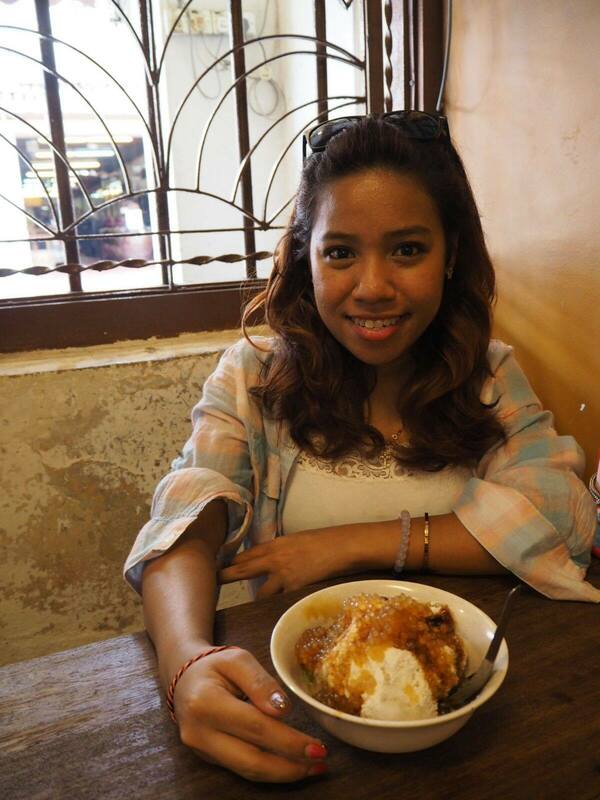 Seeties is a fast growing Internet platform in Southeast Asia and Seeties’ mission is to make city life super duper fun! Currently available in . 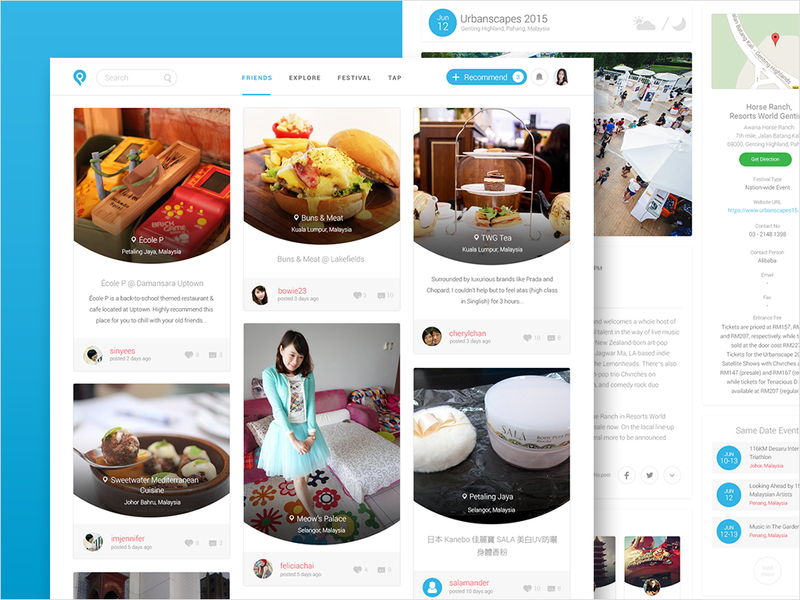 Most active digital users use Seeties to share and discover the best things happening in their cities and abroad. Seeties also works beautifully for traveling as everything in Seeties is locally recommended. Follow me on Seeties! Click the picture! What is TAP(The Agency Program) ? The Agency Program which will soon be launched in May 2015, also known as TAP connects Active FBI ( Facebookers , Bloggers and Instagrammers) directly to in regards to sponsorship and party invitations such as paid campaigns, concerts, product reviews, etc. Sponsors are represented by the advertising agencies, and these agencies can now directly engage with you, FBIs. 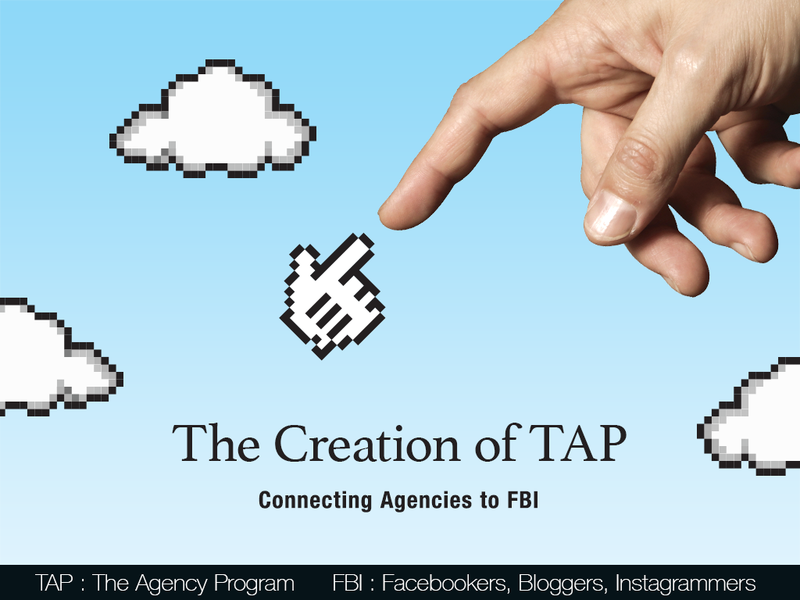 TAP's mission is to provide opportunities to Active FBI and agencies to get in touch directly. For the first time ever, FBI will gain more perks and opportunities as there is NO MIDDLEMAN involved. Yes you read it right, NO MIDDLEMAN. TAP is NOT a middleman. TAP is only part of Seeties’ ecosystem to create a win-win situation for all! Double dose of happiness! I have a feeling that TAP is going to be a medium easy for Agencies to connect directly with FBIs to collaborate on campaigns, events, parties, trips, sponsorship etc It's up to you to choose and apply accordingly to your interests and brands you love.Once done, agencies will select FBIs whom they feel are most suitable for their that collaboration. Each collaboration between the agency and FBI is entirely up to those parties. It's going to be a win-win situation don't you think! 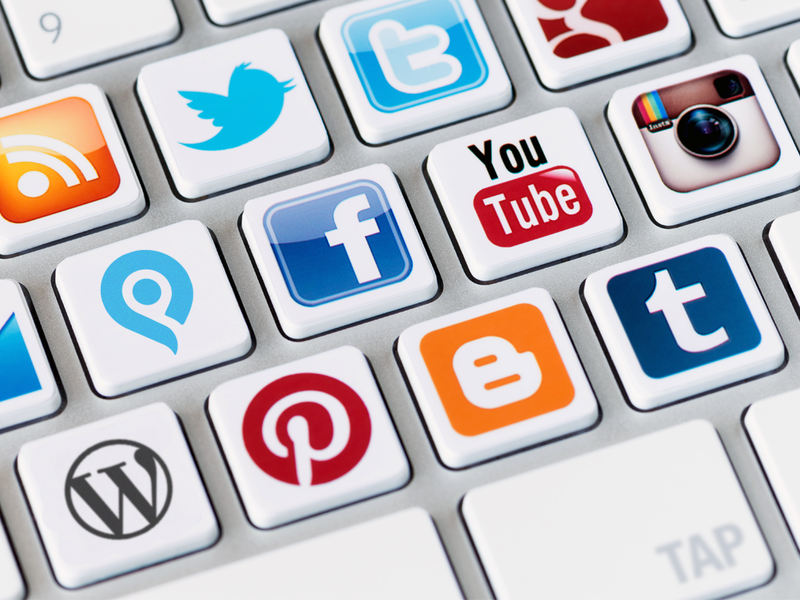 You'll be able to maximize your social influence through social media platforms and Seeties! What it takes to join TAP? # You should have a Minimum entry requirement of 500 followers or page likes. # TAP is open to FBI users with contents in English , Malay or Chinese language. Are you ready to be TAP-ed? I've recently been TAP-ped! YOU should too! p/s- Stay up-to-date with Seeties here : News on Seeties !